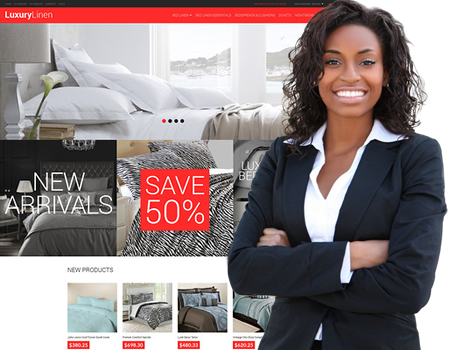 ​Consumer spending continues for linens/home decor items. Forrester Research in conjunction with Greenfield Online announced the results of the latest Forrester Online Retail Index. 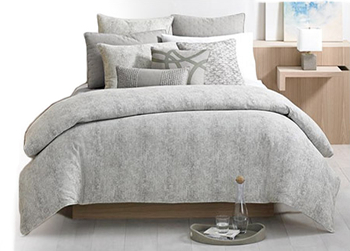 ​Consumers spent in excess of $65 million for linens and home décor items. Online furniture sales also increased to $57.7 million online as well. ​Forrester Online Retail Index measures, on a monthly basis, the growth and seasonality of online shopping based on data collected from online shoppers. The Index is based on 5,000 responses during the first nine business days of the month from an online panel developed by Greenfield Online. The survey results each month were fielded from the 1st through the 7th of the month. The monthly panel is weighted to Forrester Research's Consumer Technographics (R) Benchmark Panel, a survey of 100,000 US and Canadian members of a consumer mail panel developed by NFO Worldwide, a market research firm. Data was weighted to demographically represent the North American population. The growth rate for online furniture category sales has increased, according to comScore. And the growth rate for total furniture and bedding retail sales has increased as well through all distribution channels, according to figures from the U.S. Department of Commerce and Furniture/Today.